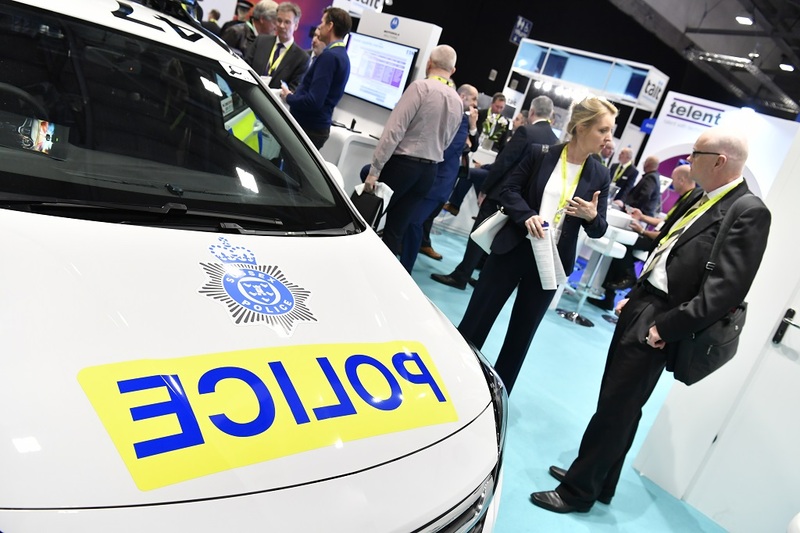 TCCA's Critical Communications Europe (CC Europe) event took place in conjunction with the BAPCO Annual Conference & Exhibition, at the Ricoh Arena, Coventry, UK, on the 12-13 March 2019. 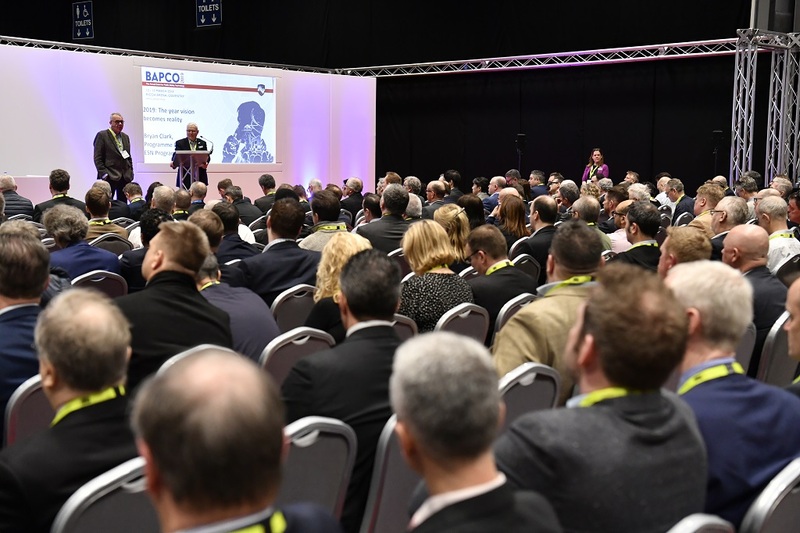 CC Europe with BAPCO 2019 was a great success, it provided an unrivalled opportunity for all those involved in the sector to come together in the UK to network, drive innovation, discuss challenges, explore solutions and showcase innovation that is shaping our future. TCCA Chairman, Mladen Vratonjic said: “This is great news for TCCA. 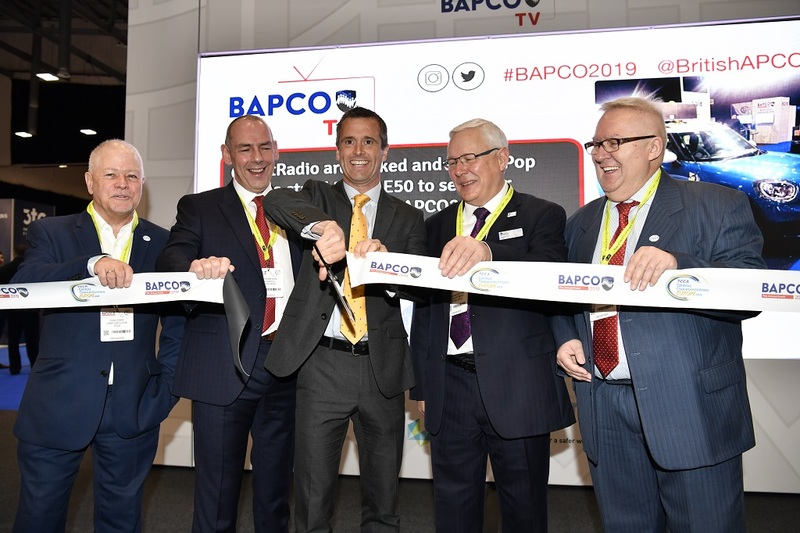 We welcome the opportunity to bring a wider European community to the already successful BAPCO Show and together organise a European critical communications event." The next event in the Critical Communications Series is Critical Communications World (CCW), it takes place on the 18 - 20 June, Malaysia International Trade & Exhibition Centre (MITEC), Kuala Lumpur. 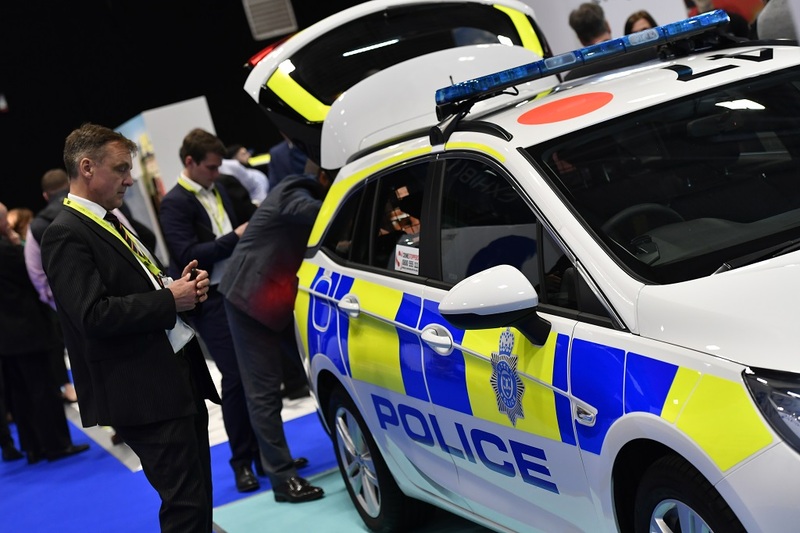 Sepura have unveiled their new body-worn video camera accessory whilst at the BAPCO show in Coventry, UK. The sRVM (Remote Video Microphone) is a robust, feature-rich recording device combined with remote speaker microphone functionality. 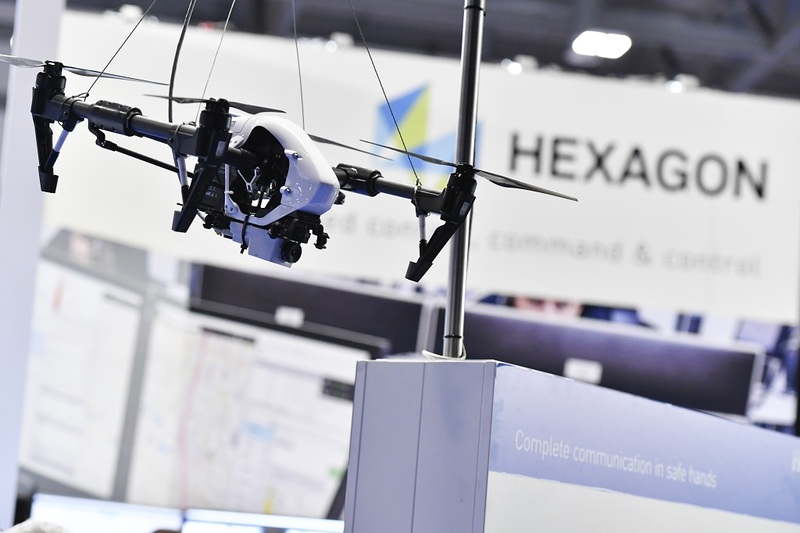 14 March 2019 - PrioCom, the Dutch critical communications virtual mobile network operator (MVNO), has announced its membership of TCCA, the global representative organisation for the critical communications sector. 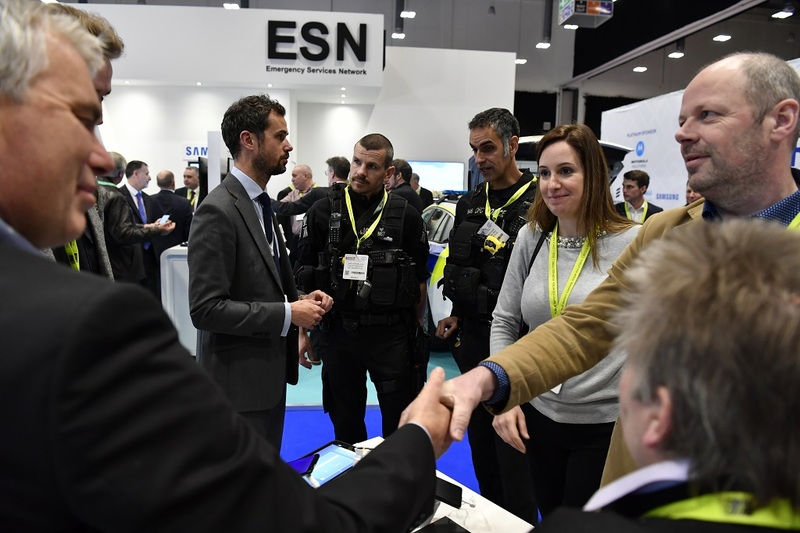 BAPCO/CCE 2019 Coventry - FREQUENTIS enables Norway and Sweden to strengthen emergency communication and save lives - Norway and Sweden have become the first two countries in the world to connect their national emergency communication networks. 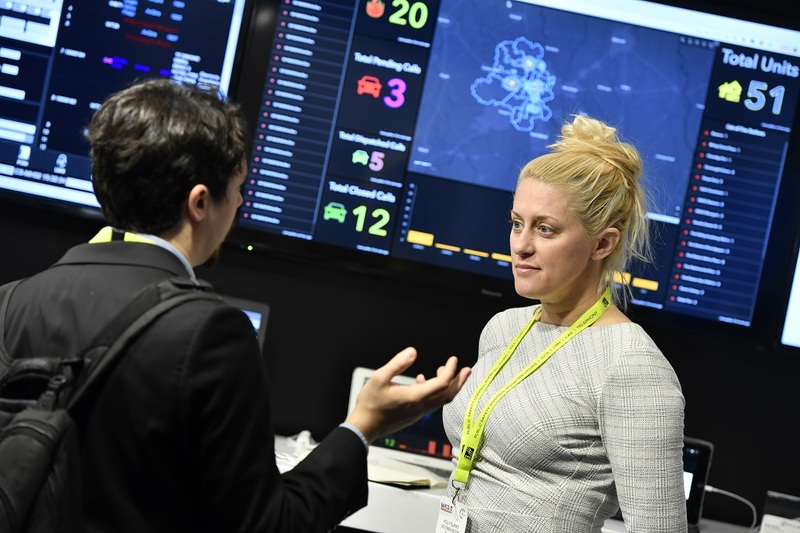 The Frequentis control room communication solution allows all Norwegian emergency centres to seamlessly manage both domestic and foreign resources on the Norwegian public safety network, Nødnett. 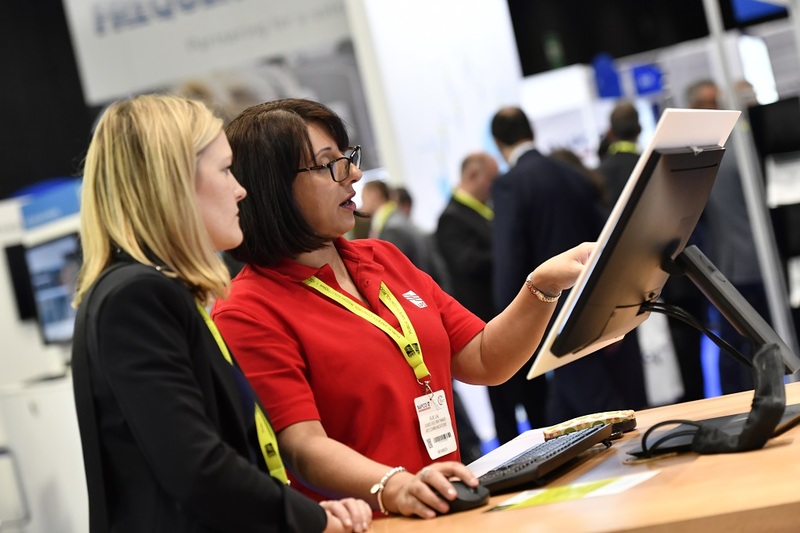 Cambridge, 11th March 2019 - Sepura has announced two significant updates to its market leading SC21 TETRA hand portable, with the device now certified with an IP67 environmental protection rating, whilst also being made available for use in the UV band (403-470MHz).